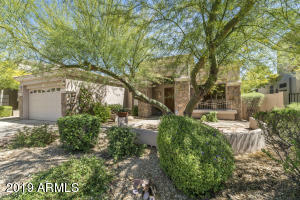 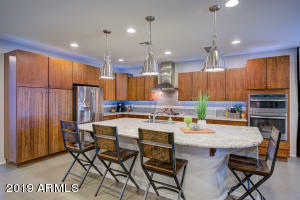 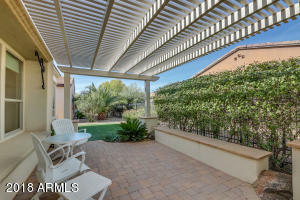 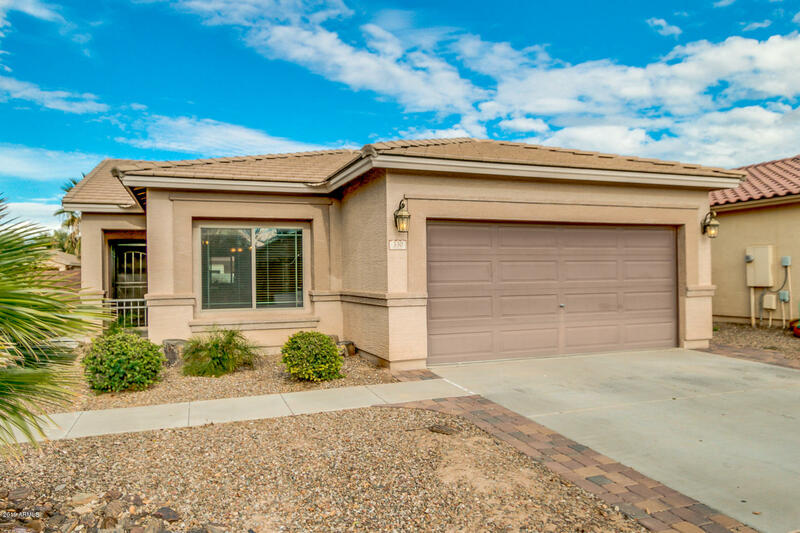 Fantastic, Low Maintenance, Single Level 3BR 2BA home in the sought after Fulton Homes Premiere subdivision of Ironwood Crossing now a part of Queen Creek! 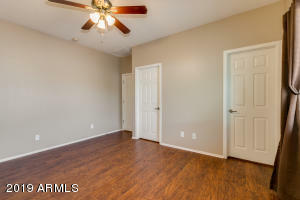 Fresh New interior Paint and ready to Move In! 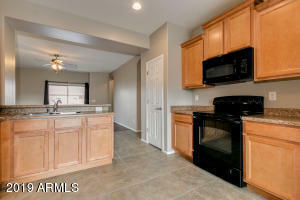 Tile and Wood Laminate throughout. 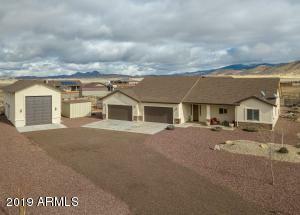 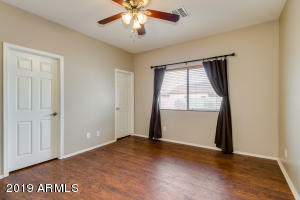 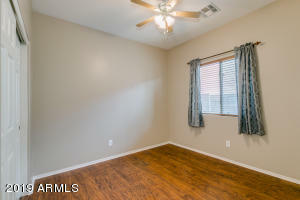 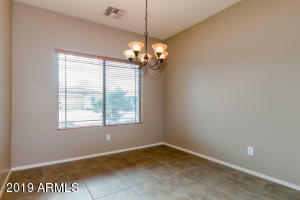 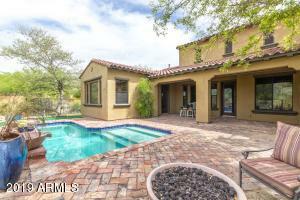 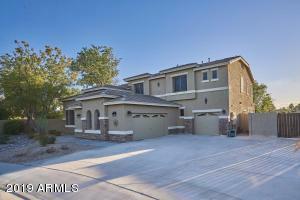 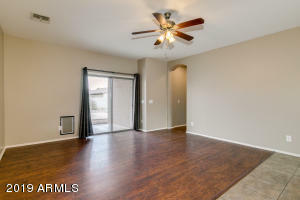 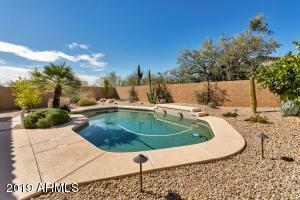 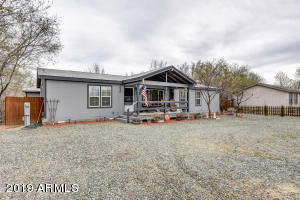 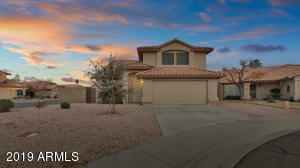 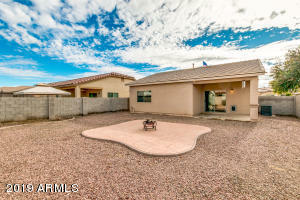 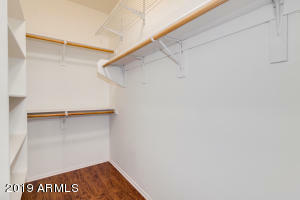 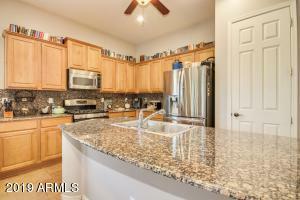 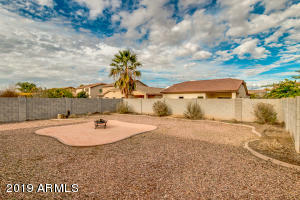 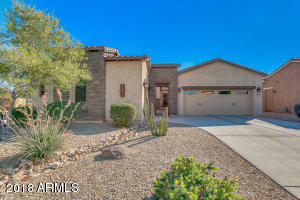 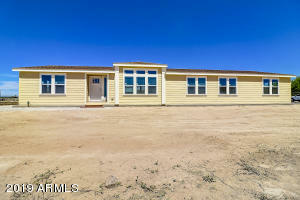 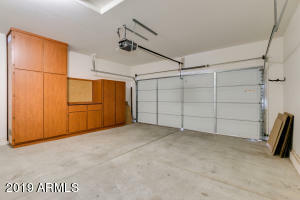 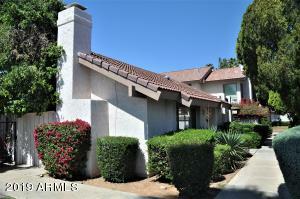 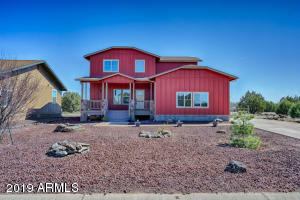 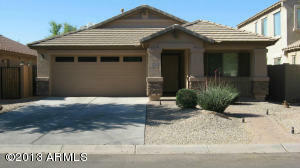 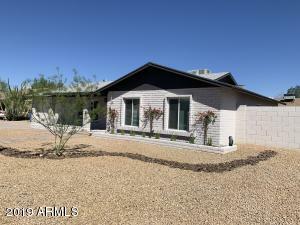 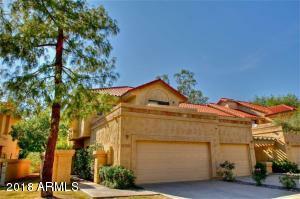 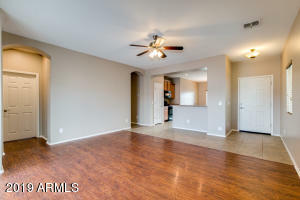 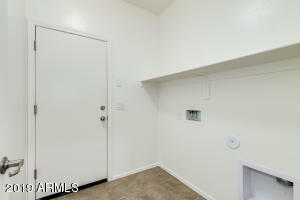 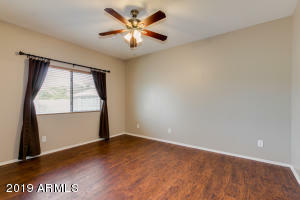 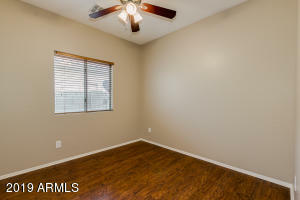 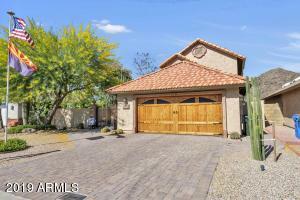 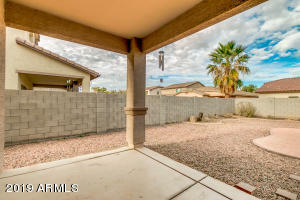 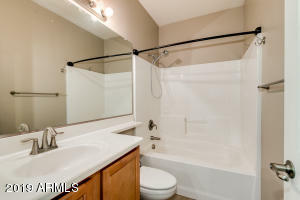 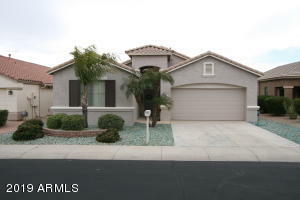 (No Carpet) Split Master bedroom with Walk In Closet, North/South facing home for the Arizona summers! 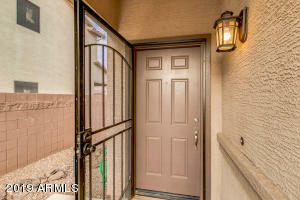 Best deal in the neighborhood! 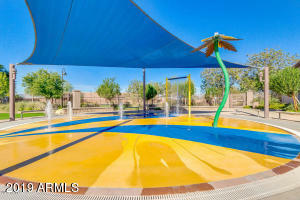 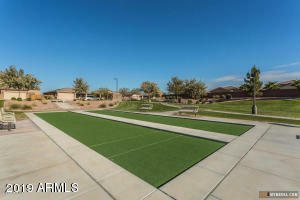 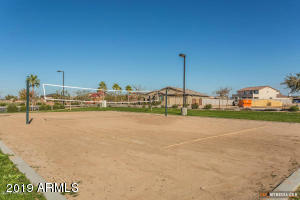 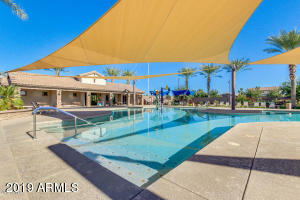 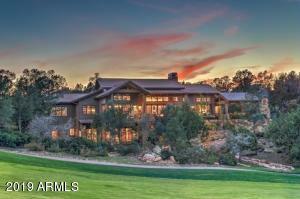 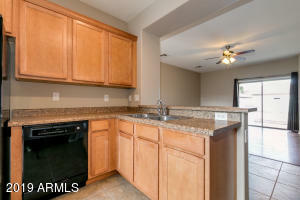 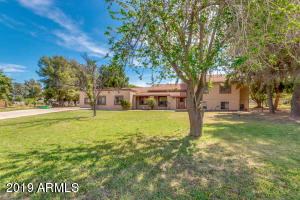 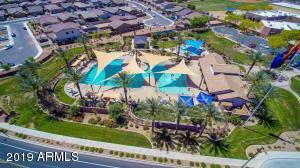 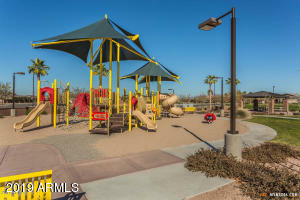 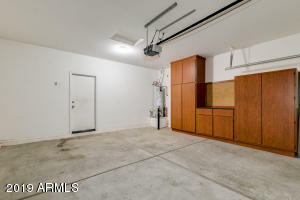 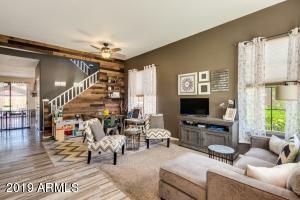 Low taxes and HOA fee includes garbage collection, Sewer and access to the awesome Aquatic Center with Heated Pool, Splashpad, Second Pool, Bocce Ball, Pickle Ball, Horseshoes, 9 Hole Disc Golf, Basketball, Sand Volleyball, Tot Lots, Ramada's with Grills, and a Highly rated Legacy Traditional School in the community! 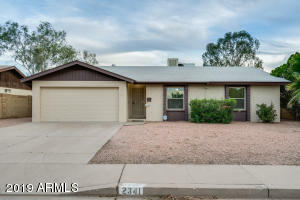 Set your showing today! 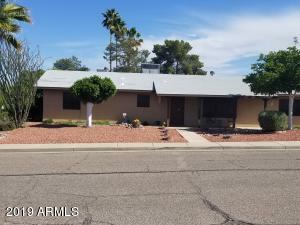 Ironwood to Era Mae Blvd. 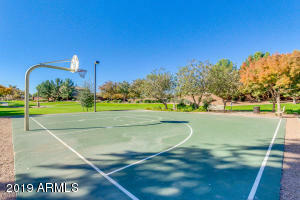 First Right on Carbuck, Right on Basswood, Left on Lyle which becomes Bynum, Right on Stanley.